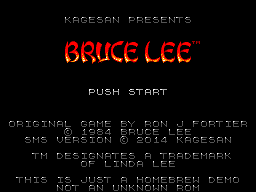 Bruce Lee - Homebrew - SMS Power! 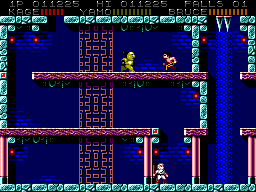 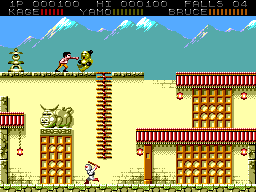 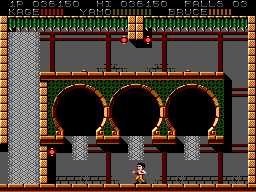 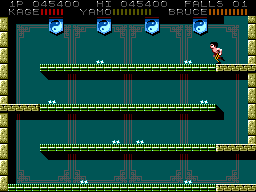 An attempt at recreating the classic Atari800/C64/Spectrum game "Bruce Lee" for the Master System. 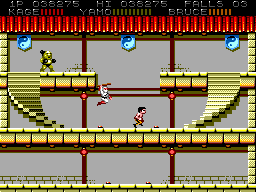 Collect the lamps and fight Green Yamo and the Ninja!